Do you know anyone who doesn’t own some sort of portable technology? Those people are hard to find these days! 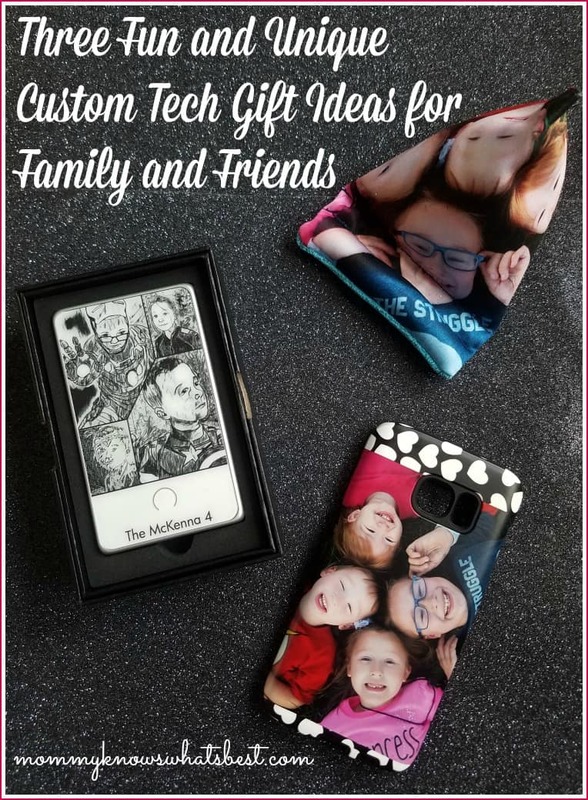 If you need a gift idea for the technology lover in your life, you need to check out the unique custom tech gift ideas from Toddy Gear! From custom phone cases to mobile device stands, they have a whole list of tech accessories for anyone in your life. You can choose to customize the accessories or choose from a wide range of designs they already have. Toddy Gear generously sent me three custom tech gifts to review. I am in love with all three pieces! The ordering process is pretty simple. In total, I think it took me 30 minutes to customize and order all three pieces. It would have taken me a tad less time, but I’ll explain that below. I was in the market for a new phone case, but I needed one that would withstand any drops by my almost 2 year old. 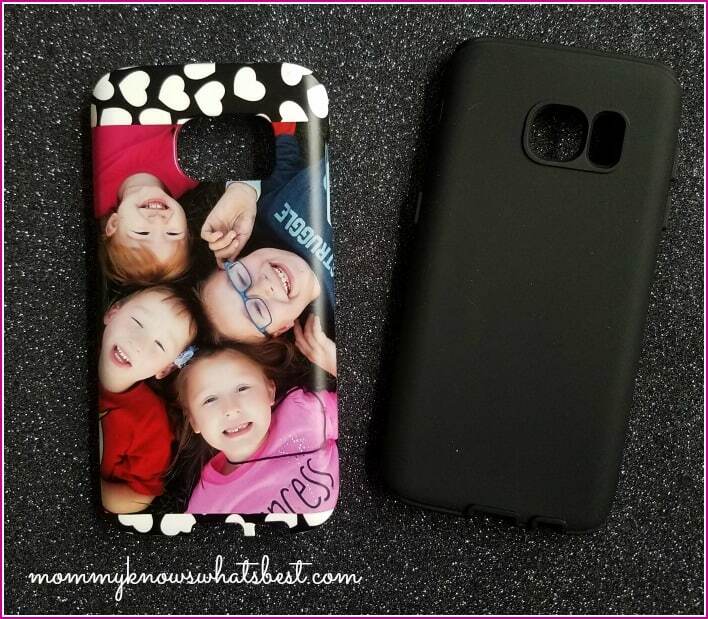 The Toddy Gear Customizable Tough Phone Case seemed like my best bet for finding both a functional AND stylish phone case for my Samsung Galaxy S7. This was the easiest to add the photo to. In fact, there are two layers of images here: my photo and the black and white hearts in the background. 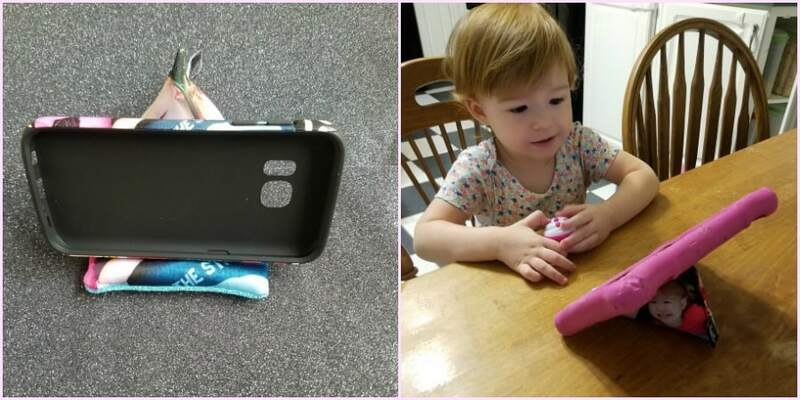 The phone case comes in two pieces: a softer molded rubber case and the harder shell with the image on it. It can be printed in matte or glossy. 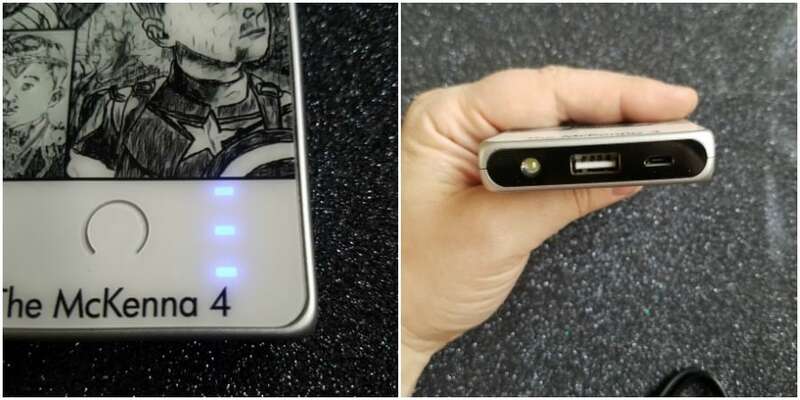 My concern with this case was that the image would get scratched or wear away. These photos were taken after two weeks of use and you can see that the image is clear and nothing has worn away! There’s even an iPhone case with a bottle opener on the back! I love portable chargers. I especially love this Customizable Smart Charge Standard from Toddy Gear! You might recognize the image from my personalized photo blanket review. I couldn’t help but to use it again! This was also very easy to customize. Add the photo, add the text (optional), and voila! Last but certainly not least is the Customizable Wedge Mobile Device Stand. 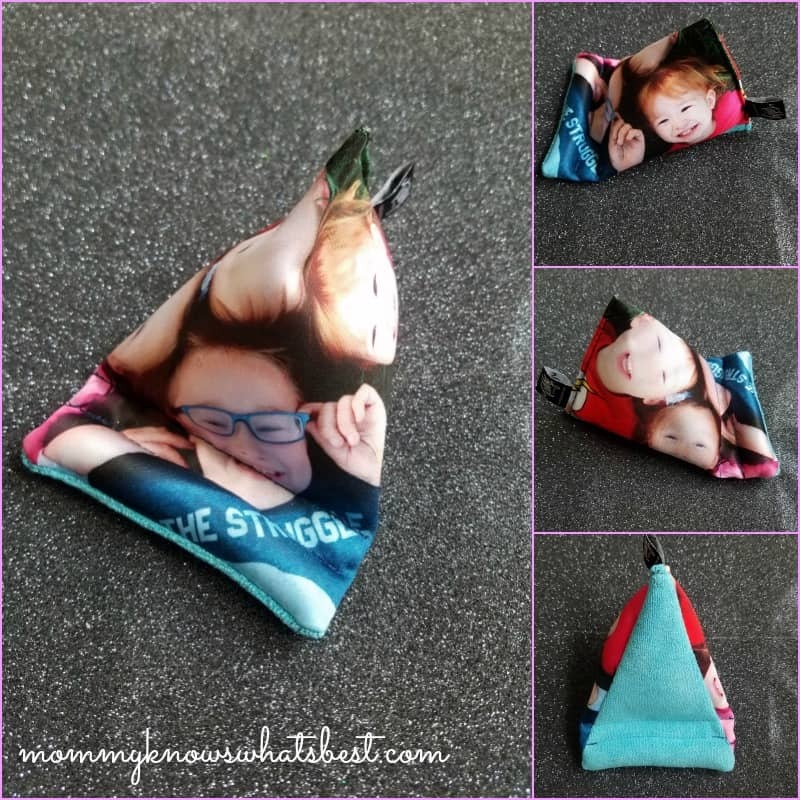 While it looks and feels like a little bean bag, it’s a very supportive stand for any smartphone or small mobile device that doubles as a screen cleaner! Because of the shape of this item, it was a little tricky to find an image that I really liked on it. It took me a little more time than the other two items to customize this one. My photos don’t quite capture how cute it turned out, but I really like it! It easily holds up my phone. 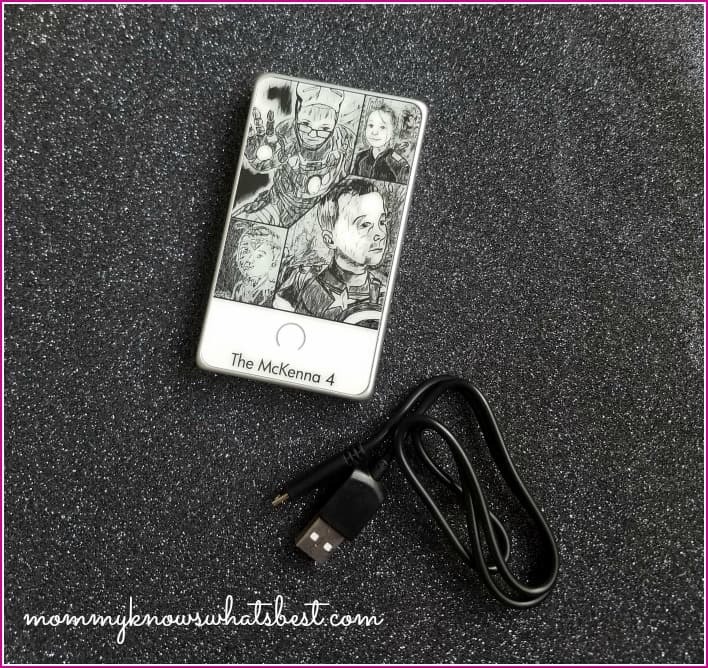 My toddler has actually been using it a bit to watch her favorite movies (Moana and Frozen….) on her big sister’s Amazon Fire Tablet, and as you can see it holds up the tablet well, too! Toddy Gear has a whole list of stocking stuffer tech gifts for under $15! Find charging cables, portable chargers, phone cases, and more! “Toddy Gear is a Chicago-based small business that began seven years ago with one simple goal—to clean screens effectively and fashionably, enhancing your favorite gadgets. With that, the Toddy Smart Cloth was born, the world’s first premium, dual-sided microfiber cleaning cloth for removing dirt, grime, and fingerprints from smartphones, tablets, computer monitors, eyewear, and more. 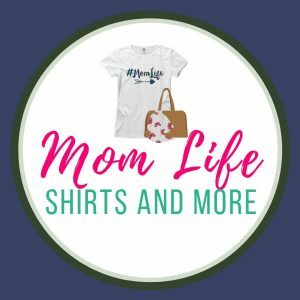 Many of these items can be customized as gifts for the home or business. Many thanks to Toddy Gear for sending me these custom tech gifts to review! I have never heard of Toddy Gear before. It is really cool that you can customize so many things. 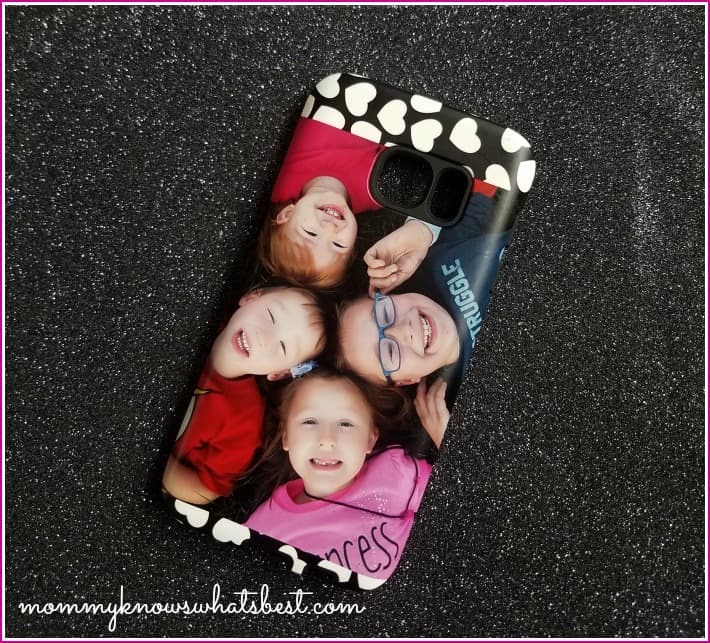 It would be nice to customize a phone case for friends and family.